SNAFU! 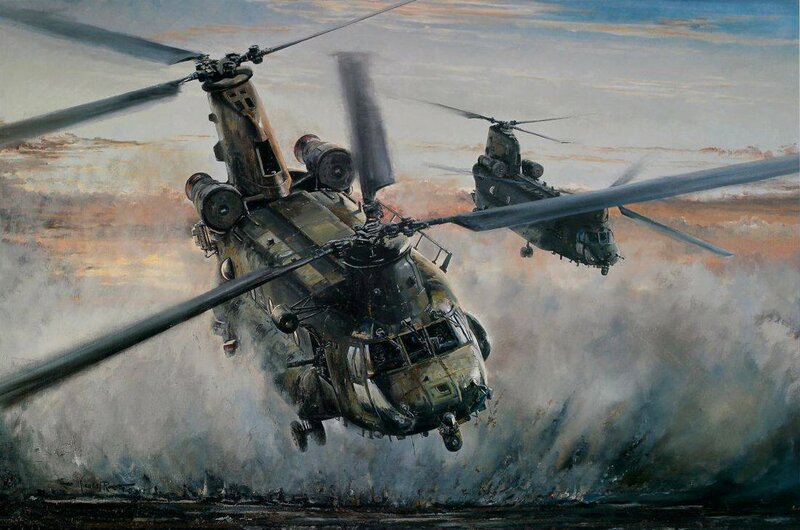 : "By Day, By Night" by Michael Rondot ... Chinook Special Forces helicopter operations in Iraq and Afghanistan. "By Day, By Night" by Michael Rondot ... Chinook Special Forces helicopter operations in Iraq and Afghanistan.